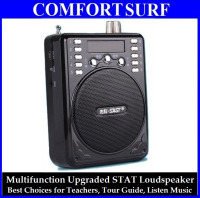 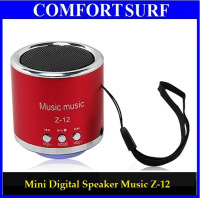 If you are a movie/music/gamer & would like to enhance your virtual experience with explosive quality sound, this mini speaker is your choice. 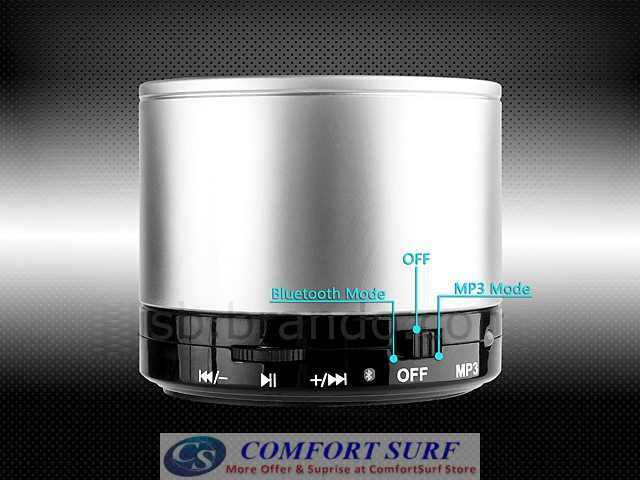 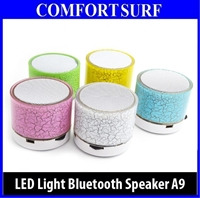 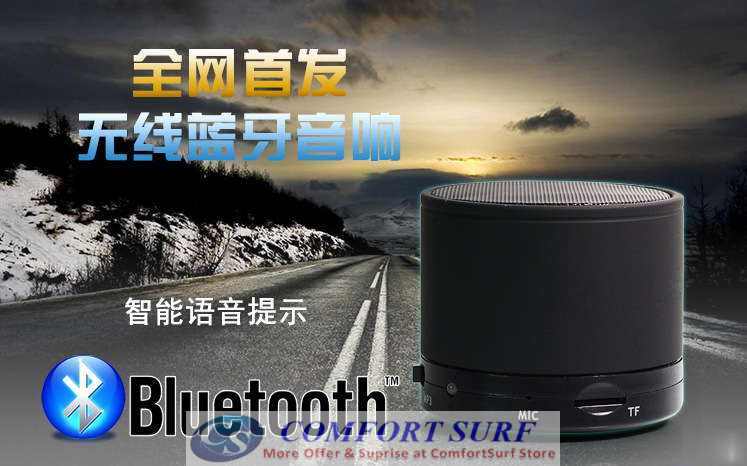 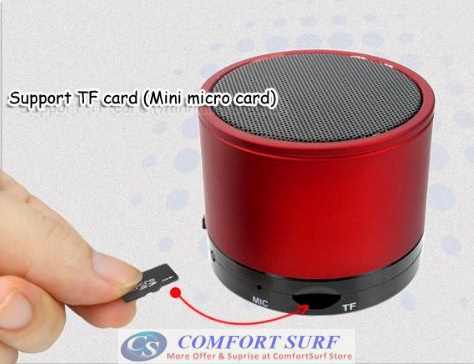 with the compact & stylish design, this high-quality mini bluetooth speaker is also a good decoration on your desk. 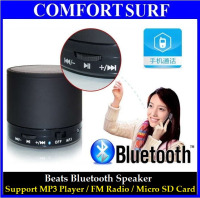 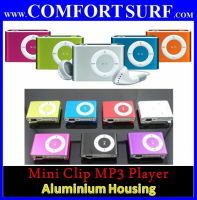 Also equipped with mini-jack 3.5mm plug for all audio players.